The Mother Road has everything: national parks, big cities and even ghost towns. 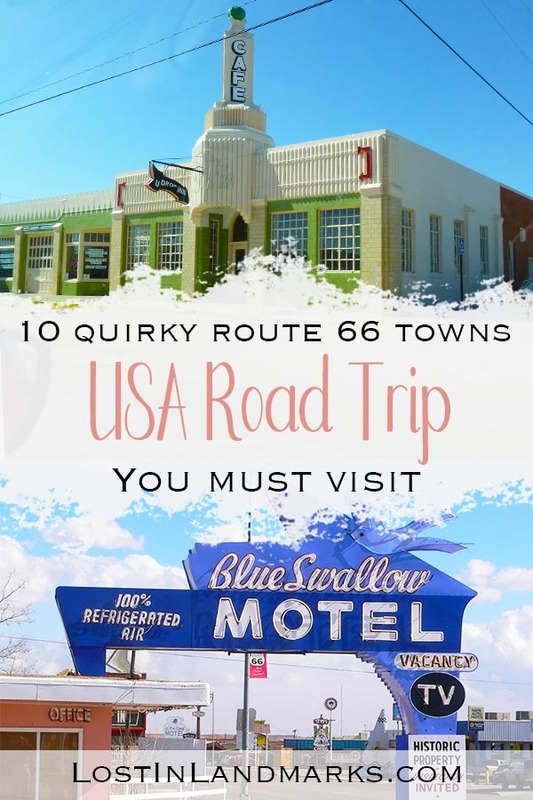 But what I love most about travelling the road is the quirky towns on Route 66 that might only have one motel and diner but have so much charm! 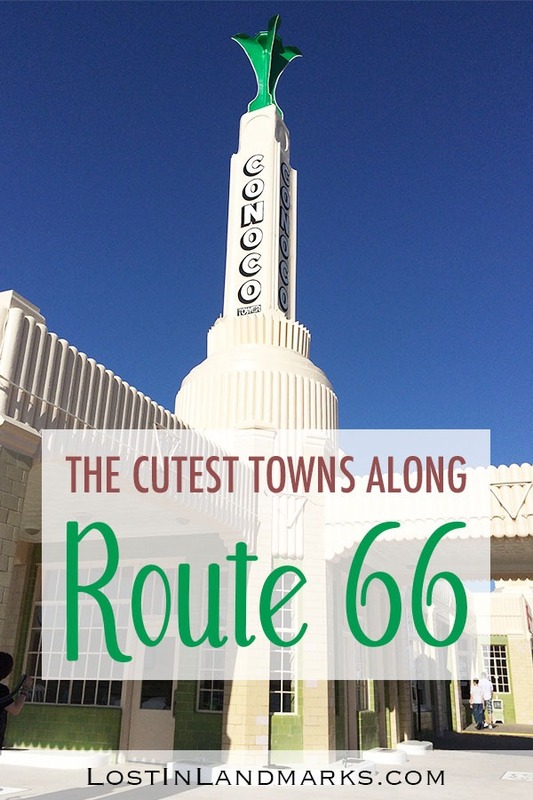 I’ve gathered up 10 towns that you definitely shouldn’t miss when driving Route 66, although there’s so many more I could have added! 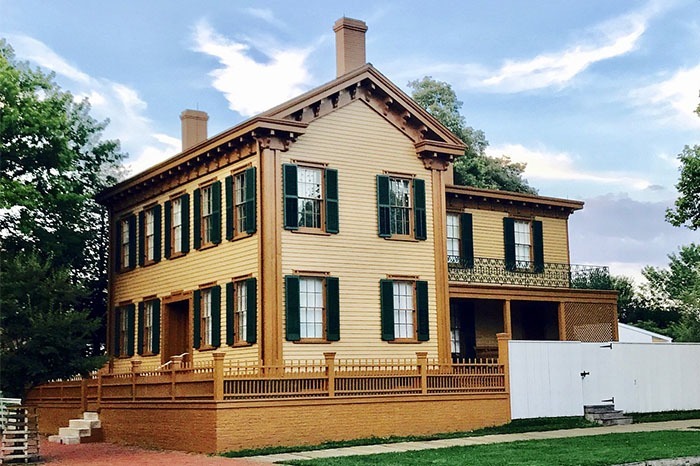 Springfield, Illinois, was the home of President Abraham Lincoln and although one of larger towns on this list, should still be added! There’s so much history here to learn about, especially around President Lincoln but apparantly they also claim the origin of the corn dog here too! 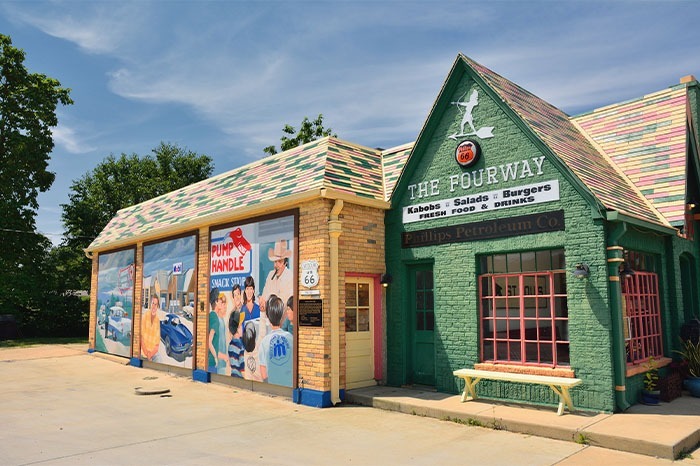 We saw so many murals along Route 66 but Cuba, Missouri has so many of them about town like this one at The Fourway Diner, so if you’re a fan of street art you’ll want to check it out. It also is home to a very large rocking chair which is definitely not to be missed! Our first stop when we travelled the road a few years ago now and I still rave about it! 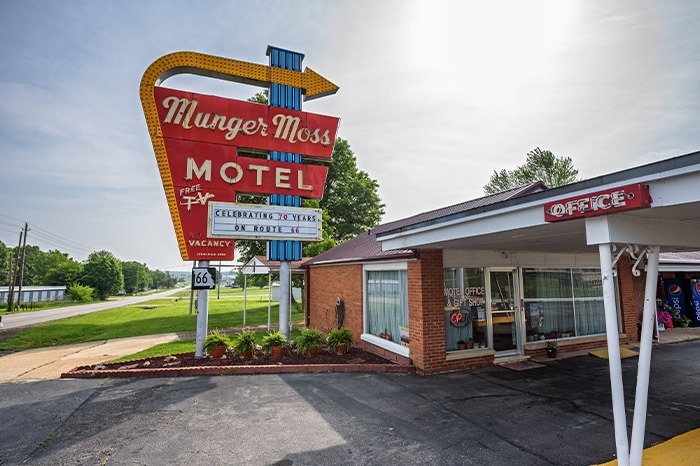 It’s classic small-town America and a great place to see the neon lit up if you happen to stay until dark. 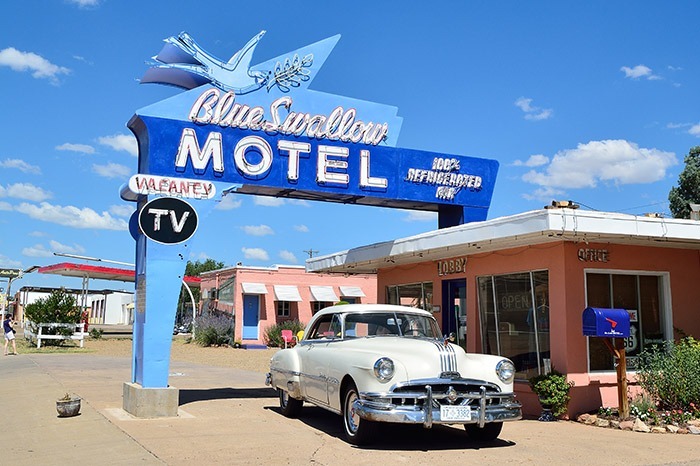 Tucumcari houses so many retro motels and neon that it’s really a treat for the eyes. We loved just wandering around at dusk and seeing all the murals around. Plenty of old cars dotted around too. Photographers should definitely head here! 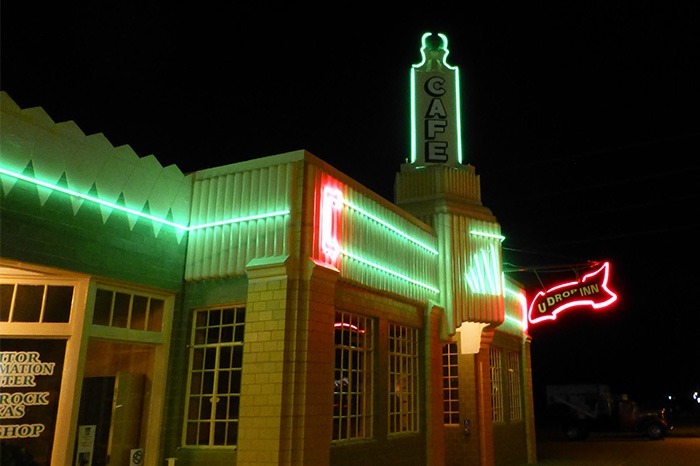 Gallup, New Mexico, is home to El Rancho hotel and as such some amazing history with the people who used to come through and stay here. The stars of the silver screen were frequent visitors as the area was often used in filming wild west movies. Gallup is also proud of its Native American history and tribes in the area – you can see nightly dances throughout the summer. 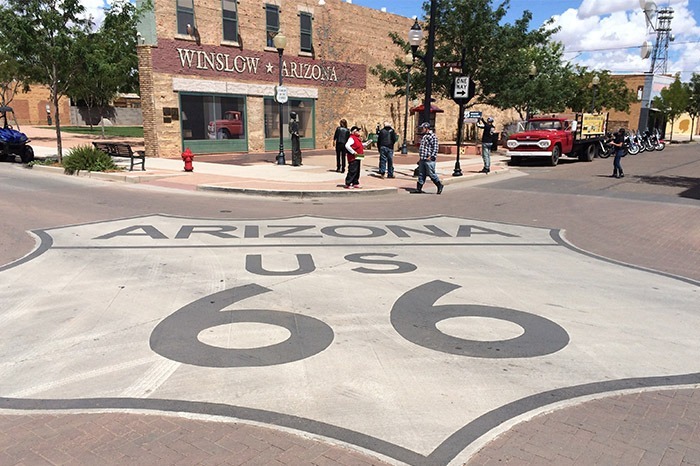 Winslow, Arizona was made famous by the Eagles song ‘Takin It Easy’ and they really capitalise on that by having a statue on the corner of one of the roads. You can totally stand on a corner here! 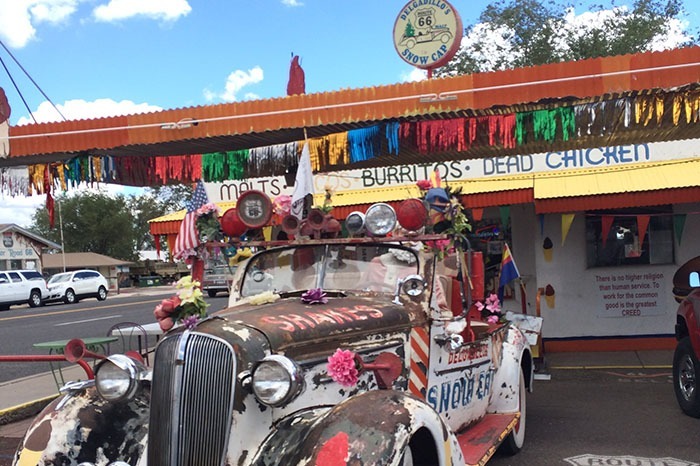 Seligman is a tiny place but it’s where a lot of the Route 66 revival came from. One big character is Angel Delgadillo who runs the gift shop and barber shop and we loved chatting with him there. So much quirkiness in this town from the stores and diner to the cars that are parked up around. 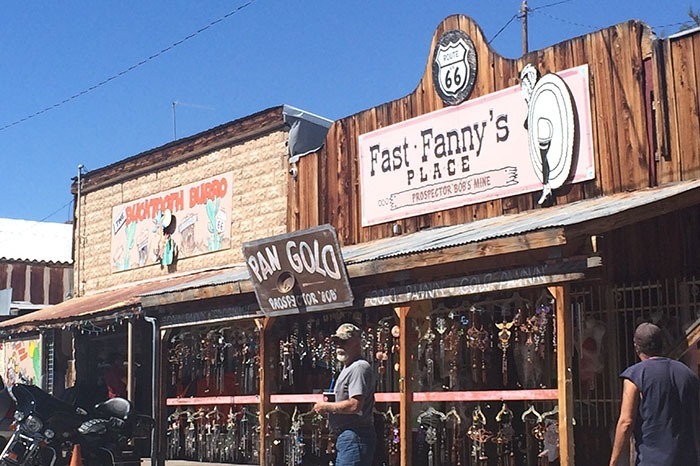 Once a ghost town with a history of gold mining, Oatman has reinvented itself and now has tourists as it’s primary source of income. We enjoyed the wild west feel of the place and they even do shows in the town too that are free to watch. 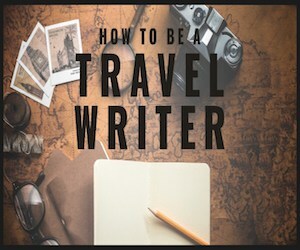 Barstow, California is famous as a silver-rush town. 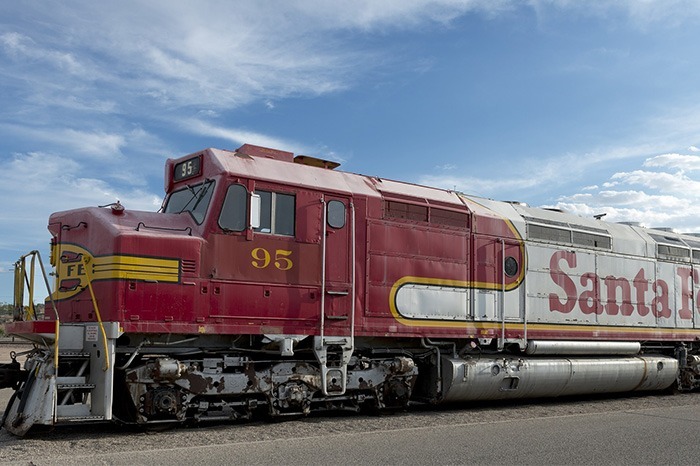 The town grew up when silver was found here in the late 1800s and a railway was made to connect the desert town with other places. 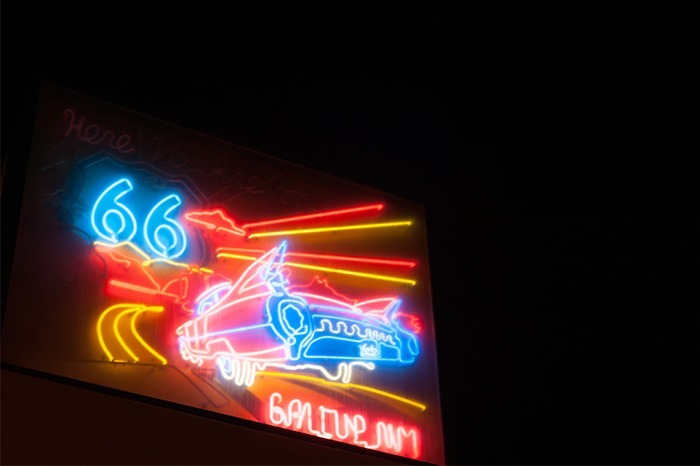 When cars came into fashion it was a popular stop on Route 66 too. You can still visit the ghost town of Calico where the silver was found.